Epaderm Ointment is highly recommended by dermatologists & immunologists as an eczema treatment. You save money with this versatile product by using Epaderm as a skin cleanser, moisturiser and bath additive, saving you money. You can apply Epaderm ointment emollient directly to your eczema skin. 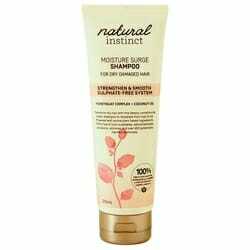 Apply in a downward motion in the direction of hair growth. This will reduce the risk of blocking hair follicles. Simply apply Epaderm Ointment generously to the affected areas at least twice a day. Great as a top moisture level Epaderm is ideal for use under wet wraps for eczema treatment. 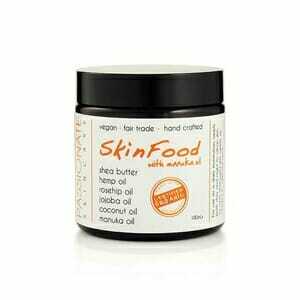 We don’t advise using soap on sensitive skin, allergic rashes, dermatitis or eczema. But you can use Epaderm! Just take a small amount of Epaderm emollient and lather under warm water. Wash as normal, using the Epaderm in place of your traditional soap products. Melt 4g (about the size of a $2 coin) of Epaderm Ointment emollient in a tumbler of hot water, ensuring it has cooled sufficiently before adding to the bath. Fill the bath with warm water & enjoy a moisture filled soak for at least 10min. Take care when using as a bath additive as it will make the surface of the bath slippery. 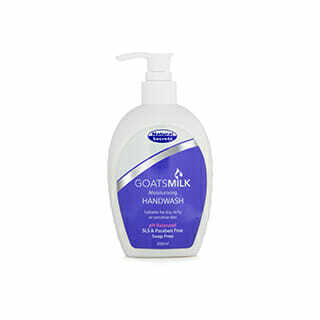 Use in place of water soluble bath oil for aiding in soothing dry, itchy eczema skin. Smear, but don’t rub, a liberal amount of Epaderm Ointment onto damp skin and you’ll help stop your skin drying out immediately after bathing or swimming. 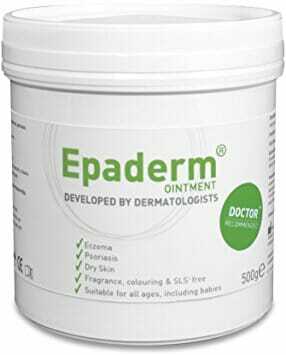 Epaderm ointment can be used as a barrier cream to protect delicate eczema & sensitive skin from licky rashes, dribble rash & at nappy change times. We love hearing from our clients so how can we help? About us who is Allerchic?